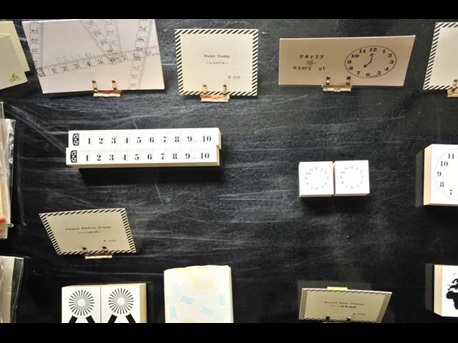 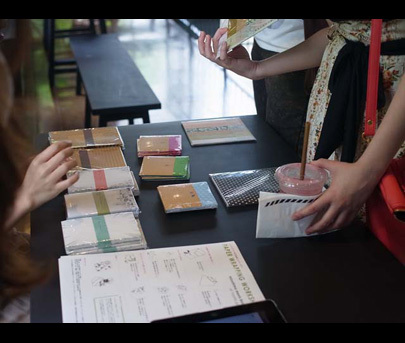 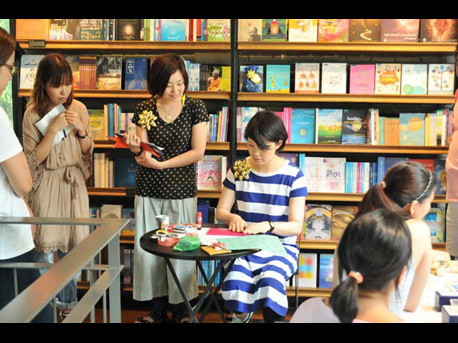 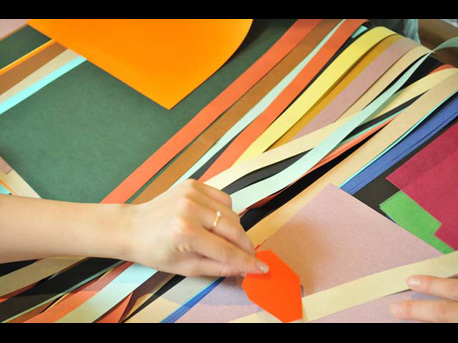 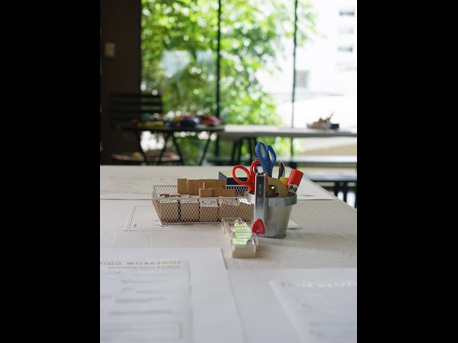 During the exhibition of dot-and-stripe pattern Japanese stationary brand 「水縞 mizushima」, there is also a funful workshop to be joined. 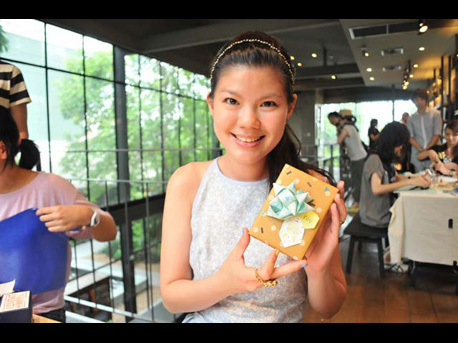 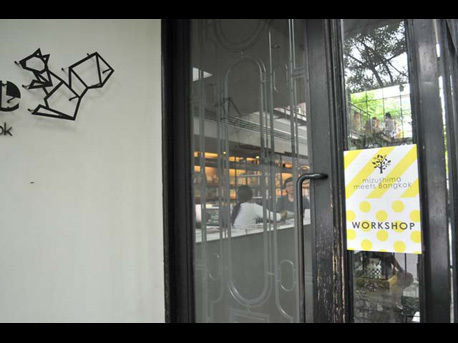 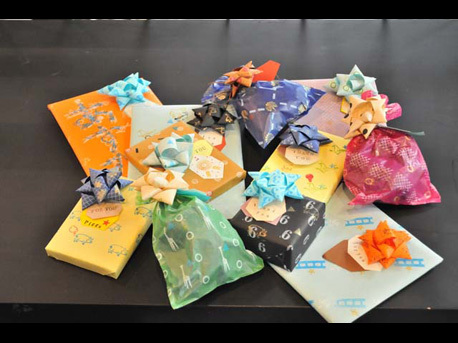 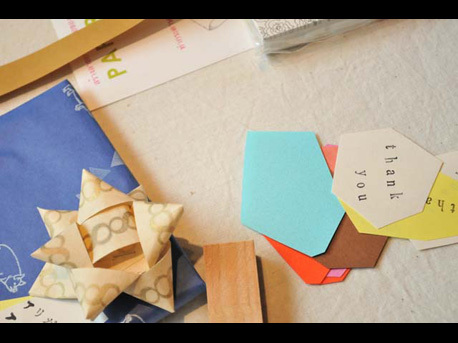 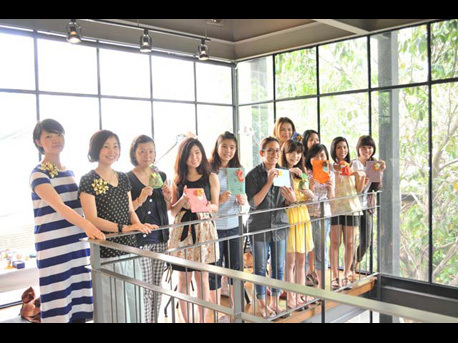 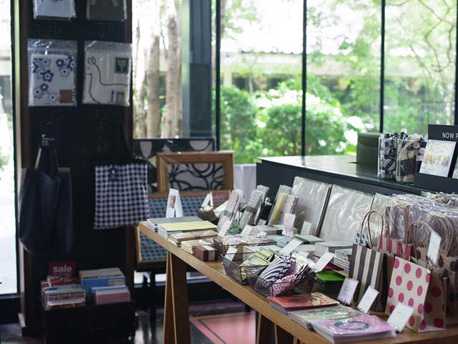 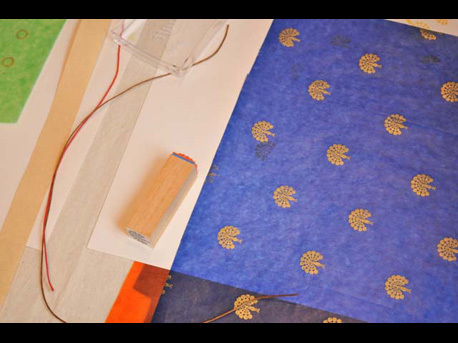 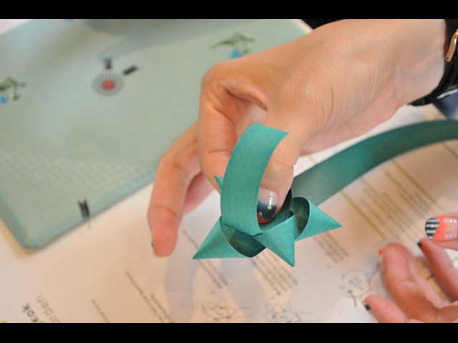 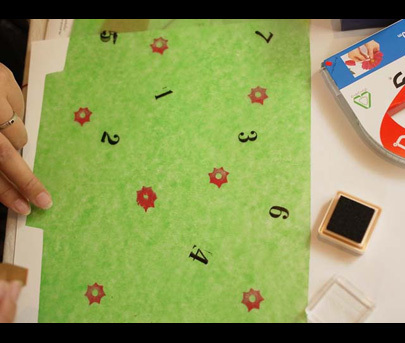 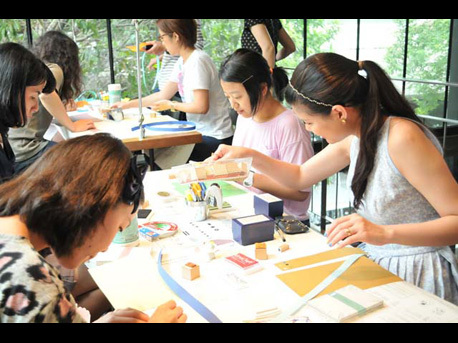 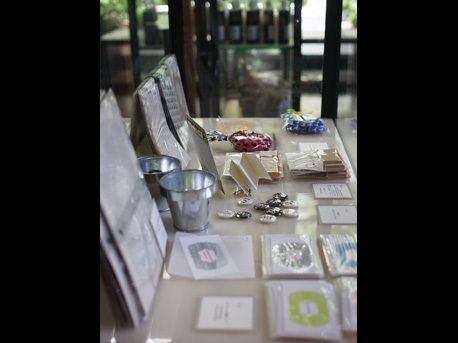 About the workshop, participant can choose one of Mizushima's product and do the wrapping by imagining give it to anyone you love. 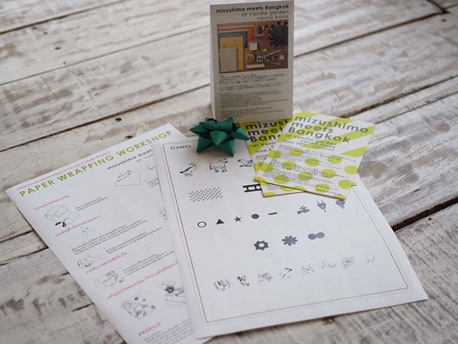 Also one also have fun with stamping a cute stamp and create one own's original wrapping paper.